Highlights from the 24th Annual Spittoon Races The Roslyn Sunday Market starts soon! 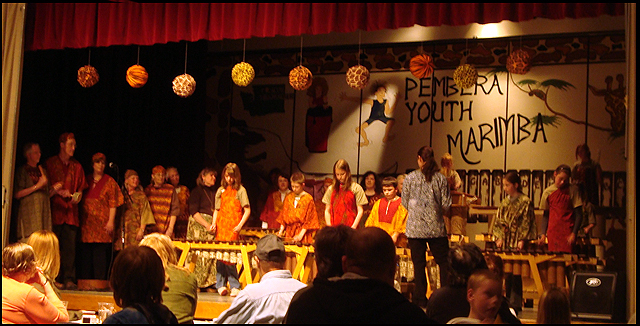 Come celebrate the music of Zimbabwe at the 2nd Annual Marimbas in the Mountains dinner and concert at the Cle-Elum Roslyn Elementary School. The evening will include a filling dinner of lasagna, caesar salad and garlic bread as you enjoy Cle Elum-Roslyn’s Pembera Youth Marimba and special guests – Yakima’s Zuva Marimba. Doors open at 5:30pm and tickets can be purchased at brownpapertickets.com. All proceeds benefit the Marimba program at Cle Elum-Roslyn Elementary School and Pembera Youth Marimba.